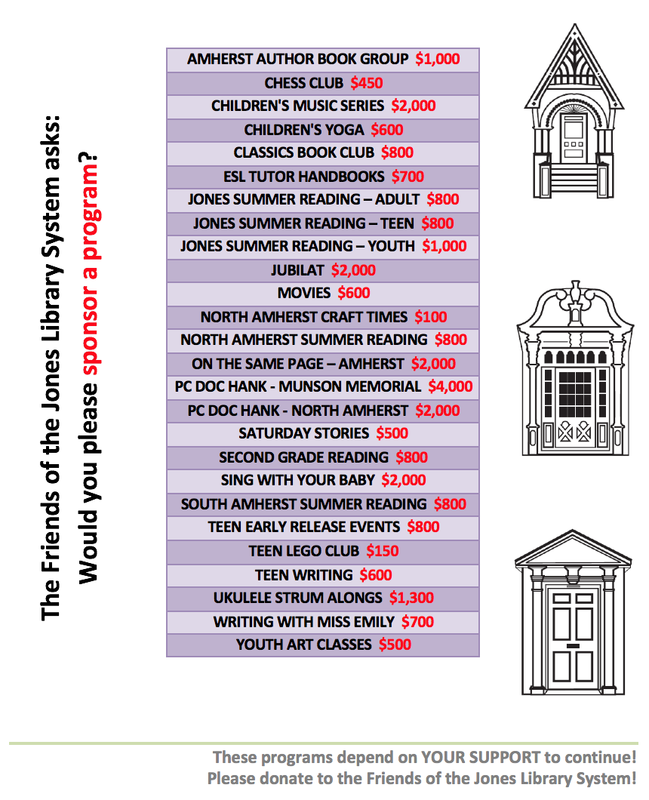 Friends of the Jones Library System News: Friends? We may be in the wrong line of business. 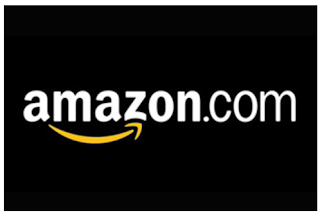 A brief article for your perusal on how much Amazon interns make.